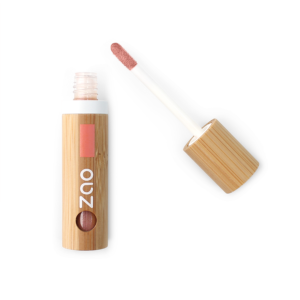 Shop for all your Lip Gloss Makeup here from a variety of different brands. Greener Beauty is always vegan, always cruelty free, only ever ethical brands and always toxic chemical free. 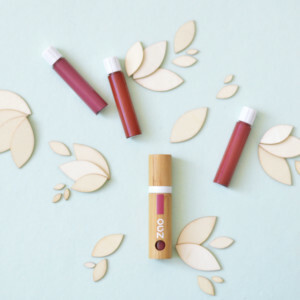 Enhance your lips with the 5 organic ZAO Bamboo Refillable Lip Gloss with soft and natural colours. The Lip Inks are liquid matt lipsticks designed to create a long-lasting, opaque and intense finish.